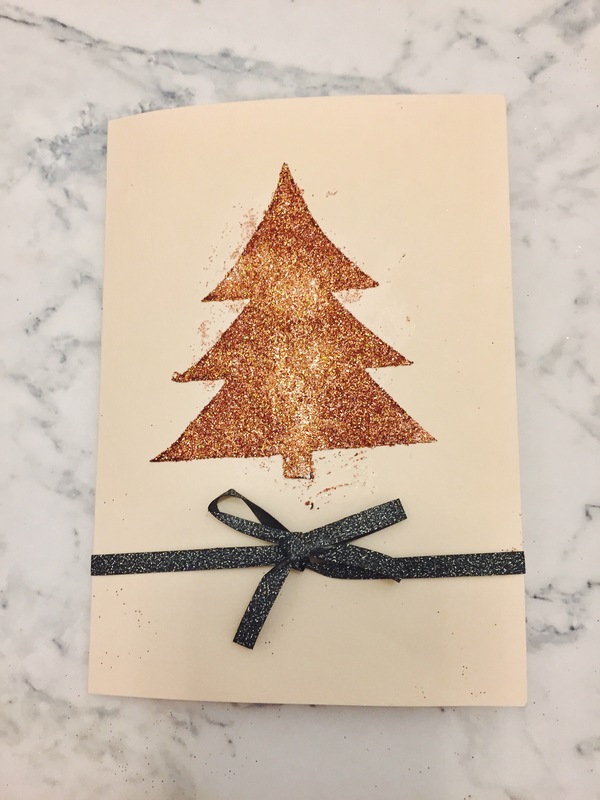 Blogmas Day 13- DIY Christmas Cards! 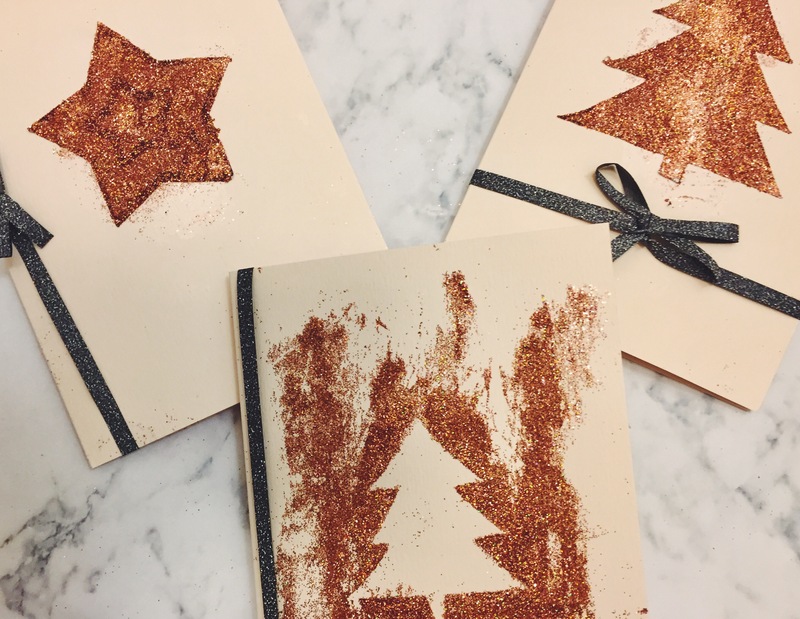 It’s the 13th day, I’ve managed 13 days of blogmas! Yay for me! And today, it is time for a little bit of DIY. Now, I love DIY, I am a firm believer that a little bit of craft is the best stress reliever (ooh that rhymed!). I love making things so Christmas time presents me with many opportunities to do this, which is just so exciting! 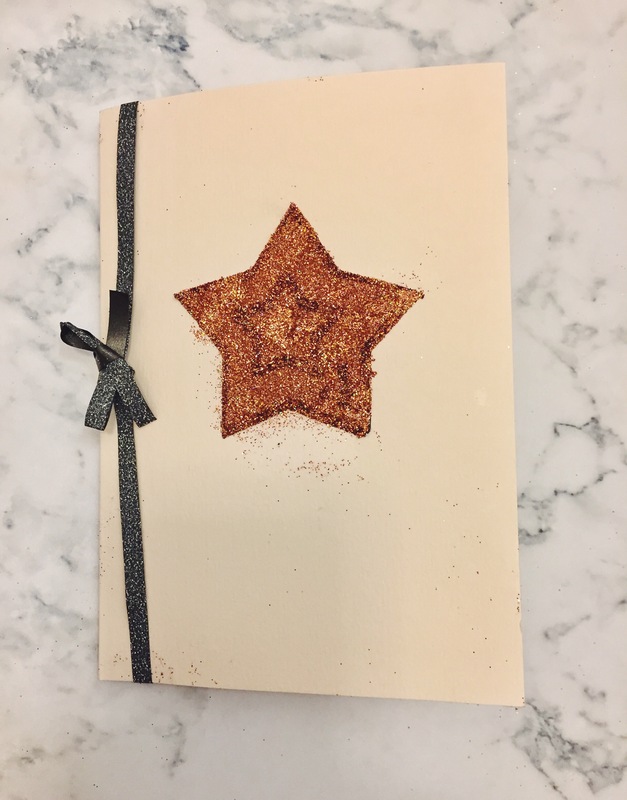 For the other two designs, I used the template from the first as the main feature by simply gluing over it, dipping it in glitter and gluing it to the card, simple enough! Although I do realise these could be a little neater, I’m not a neat person so I absolutely adore the slight messiness! The glitter quality is beautiful and I only needed half a pack for all of my crafts, I massively over-anticipated how much I would need and bought three packs! That’s all for today, I hope you enjoyed reading and I’ll see you tomorrow! Next Post Blogmas Day 14- My Favourite Cities For Christmas Shopping!